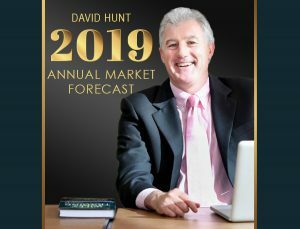 I’m David Hunt. 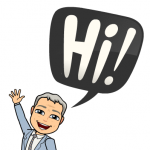 I’m a Technical Analyst and Stock Market Advisor. 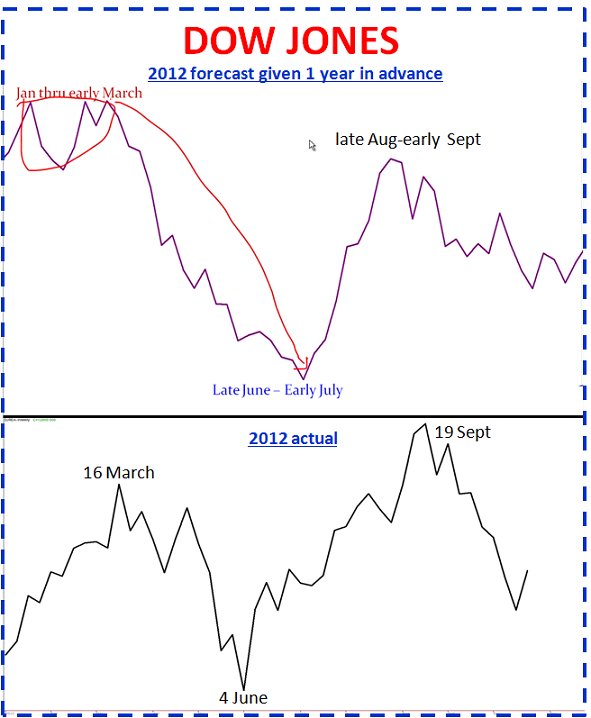 I identify trends and makes predictions based on patterns in market data. 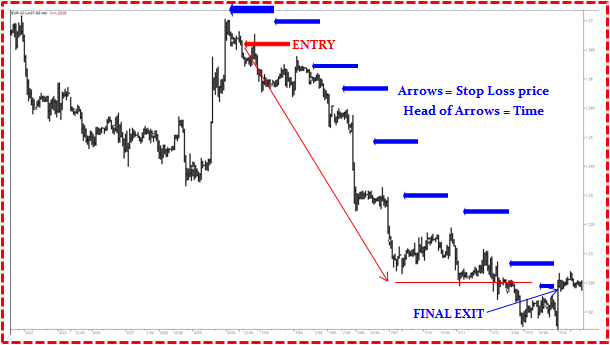 I perform daily, live technical analysis on the 5 Major Market Groups for my Profit Hunters Group members who are Professional Fund Managers, Stock Market Advisors, Stock Brokers, Traders, Investors, Self Managed Super Funds, people just like you, who need stock market advice so you know what are the best shares to buy and sell and when to buy and sell so you get the market timing right. 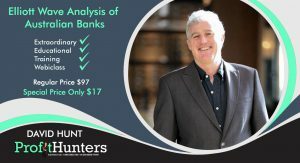 This page is intended to give you a sneak preview of the type of continuous communications that Profit Hunters Group members receive daily to assist them with their investing & trading. 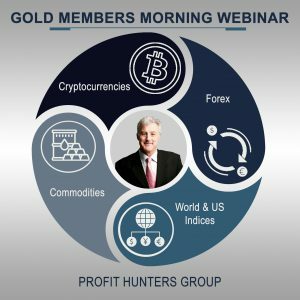 Profit Hunters Group members also benefit from my regular Morning Speed Webinars and the Market Forecast Webinars which I hold Fortnightly and Annually as well as other Educational and Training Webinars and the Special Additional Solo Webinars I hold from time to time when the constantly fluctuating markets prompt me to do so. 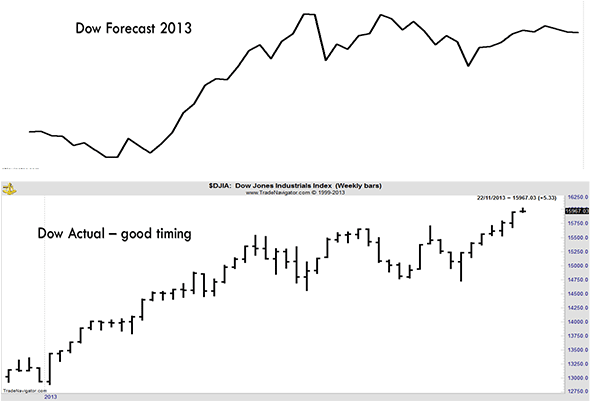 Here is David Hunt’s 2012 Dow Jones Forecast vs Actual. 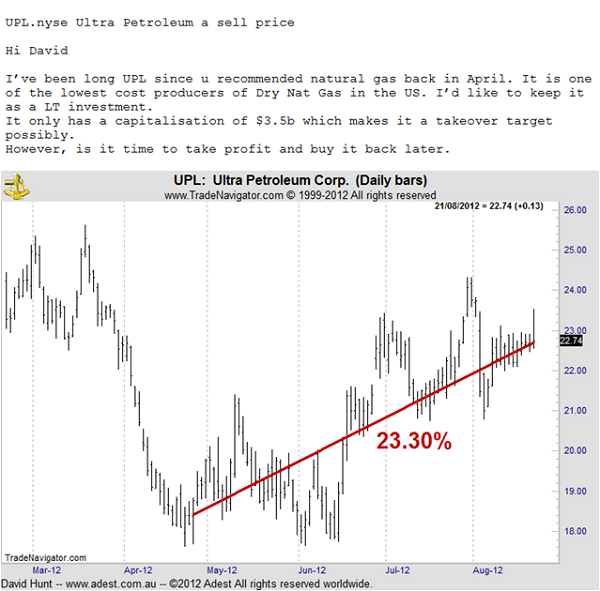 The first chart is what I said would happen in 2012 (1 year in advance), on live television & radio appearances and for all of the Profit Hunters Group members on this private membership website. 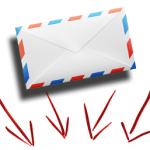 When it is not !! 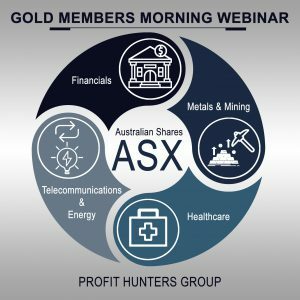 Below are examples of some of the formats of the different POST communications that happen between my Profit Hunters Group members and me in addition to my regular members Morning Speed Webinars and Fortnightly and Annual Forecast Webinars. 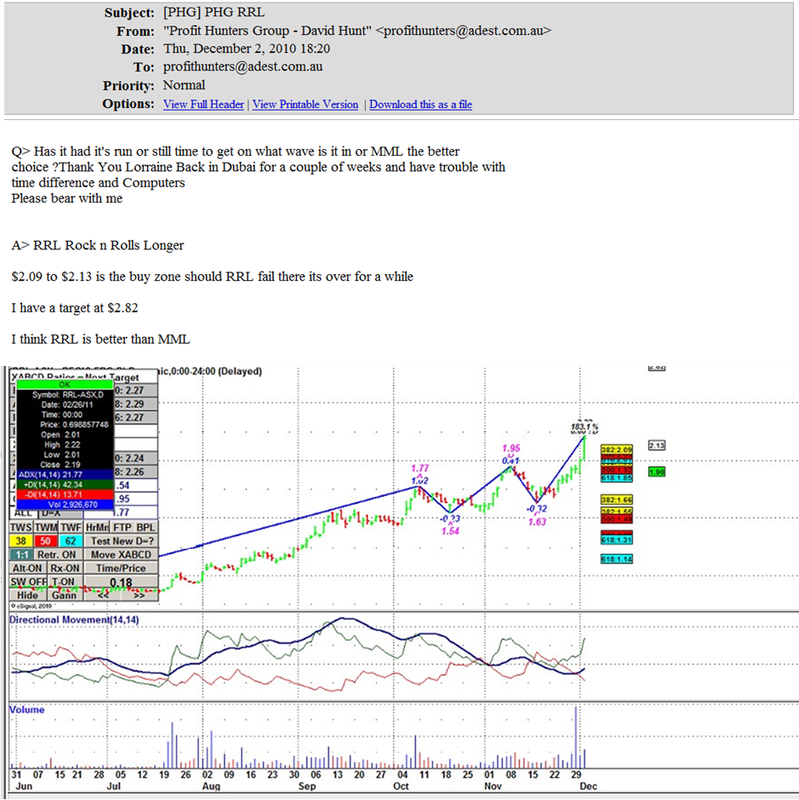 * This was actual/real time trade management of another of David Hunt’s trades.